Drake Quick-Hitch Tree Mount Retriever Stand. $99.99. "Great site with all the products you could want." 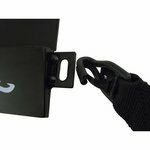 Great site with all the products you could want. Great prices, but I will come back to GDS for the exceptional customer service. "Works well. 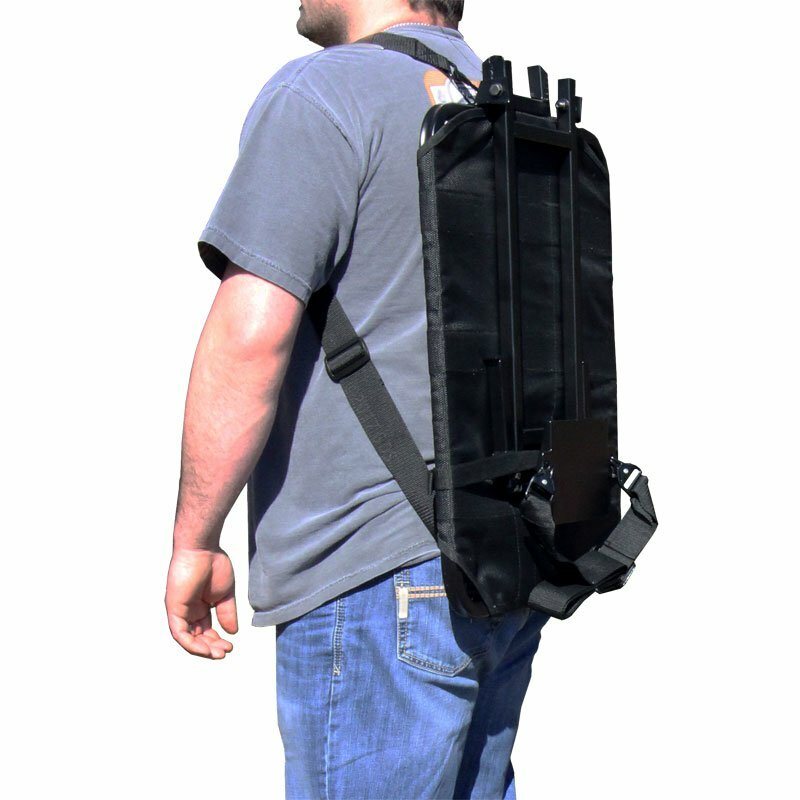 Easy to carry in and set up." Easy to carry. Easy to mount. Great size for larger dogs like labs. Great product. 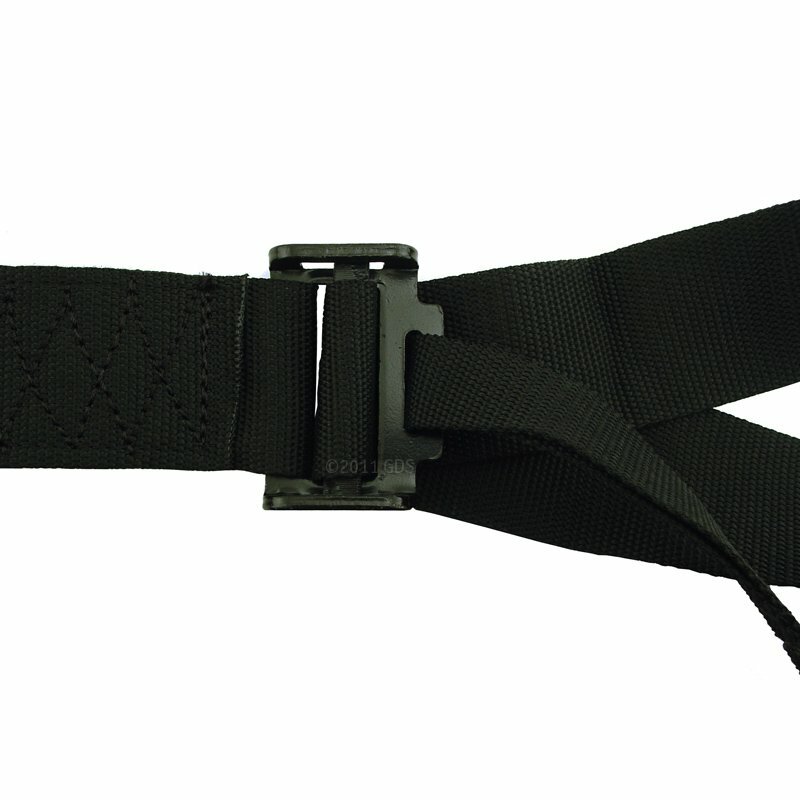 "The only complaint I have is the strap." The stand seems to be constructed very well. We hunted at least two days a week for our 6 week duck season and it held up to my 75 lb lab jumping off it for dozens of retrieves. The only complaint I have is the strap. The hooks aren't sized very well so trying to get them through the holes on the stand in the dark with cold, wet hands was very difficult. 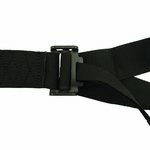 Also, the buckle on the strap was very difficult to get tight. 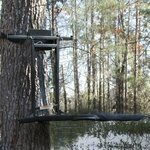 The first time I used it the stand actually slipped down the tree and scared my dog. I used a 6 ft ratchet strap from an old tree stand for the rest of the season and it worked perfectly. I would recommend that the manufacturer replace the current strap with a ratchet strap. If this stand had come with one, I would give it 5 stars! "Just a little more bulky to handle than what I was anticipating. Seems to unfold too easy, but it may be that I need to tighten it a bit." Once I got it set up everything was great. Just a little more bulky to handle than what I was anticipating. Seems to unfold too easy, but it may be that I need to tighten it a bit. Like I said, not as much product as it is personal. The Drake Quick-Hitch Retriever Stand is designed to eliminate the difficulty and frustration of packing a dog stand and setting it up by yourself, often in the dark. 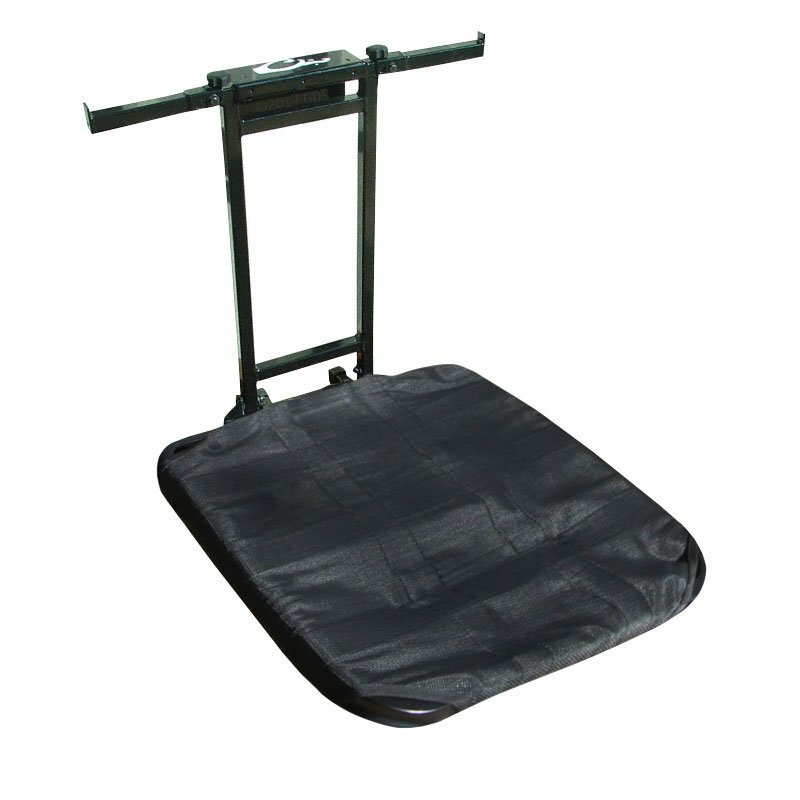 This dog stand is quite possibly the easiest stand on the market to transport and set up. The key to the simplicity of this stand is "Quick-Hitch Technology." The Quick-Hitch receiver is separate from the main structure of the dog stand, allowing you to secure the strap and receiver to the tree BEFORE attaching the platform. 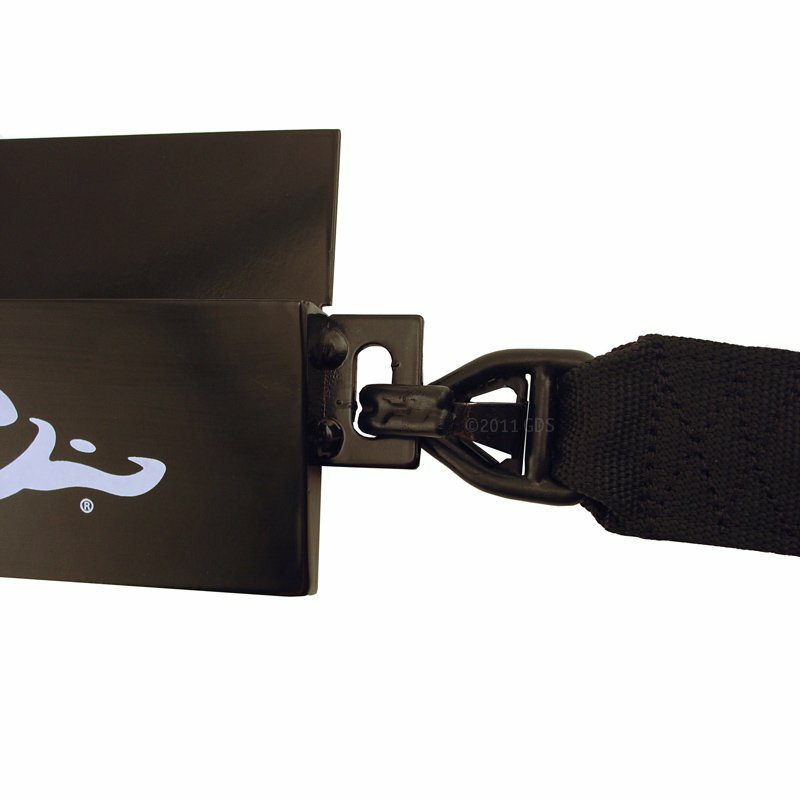 No more struggling to throw the strap around the tree while trying to hold the dog stand. 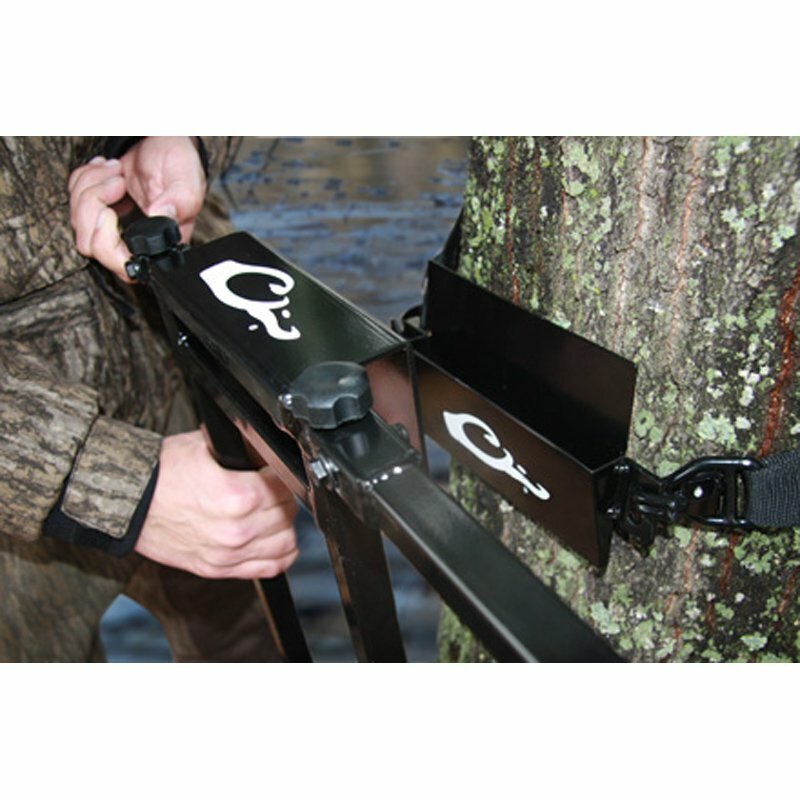 Simply attach the strap with the Quick-Hitch receiver to the tree first, then slide the male fitting of the platform into the receiver and you are ready to hunt. The stand is constructed of solid steel with a black powder-coat finish and rubber coated mesh floor. 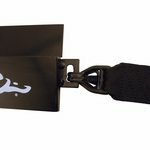 The rubber-coated mesh floor allows water to drip away quickly to prevent icing or slippery conditions for your dog. The mesh flooring also maximizes safety for your dog by eliminating the chances of a toenail getting caught in the floor. Finally, the uprights of the dog stand have fold-out Gear Arms to hold your blind bag, duck tote, and shotgun. Platform size: 20" x 24"